Equity LifeStyle Properties is the leading operator of Manufactured Home Communities, RV Resorts and Campgrounds in North America. 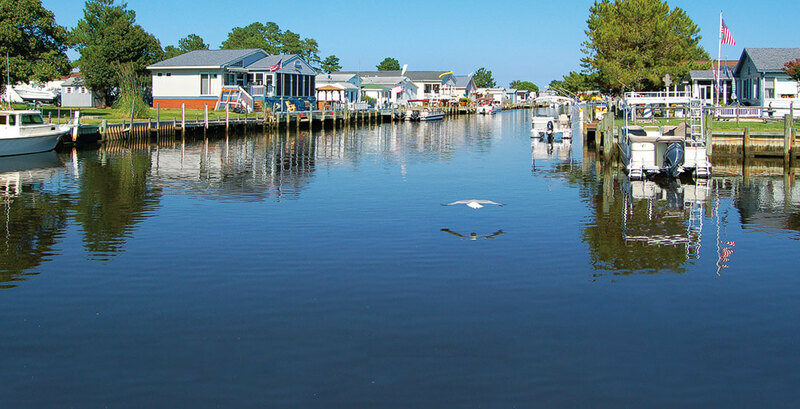 We offer beautiful communities and parks in the most desirable locations, while offering various homes and camping options to meet a wide variety of our customers' needs. 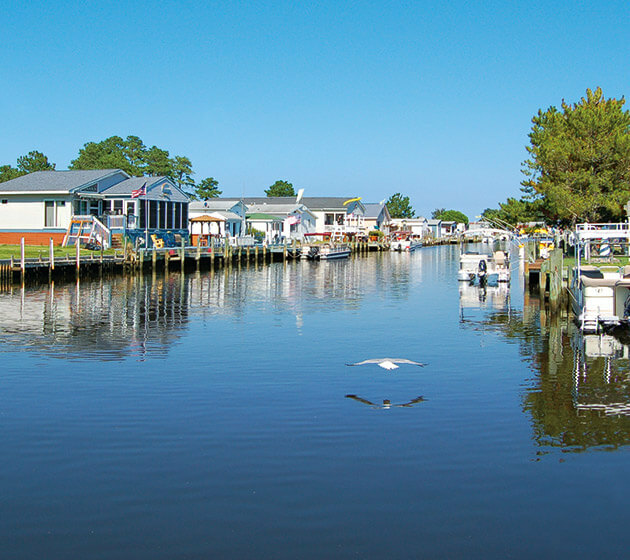 Over the course of nearly 50 years in business, we have carefully grown our portfolio into a network of premier manufactured home communities, RV resorts and campgrounds in the most desirable locations in the country. Today, Equity LifeStyle Properties, Inc. owns or has controlling interest in more than 400 communities and resorts in 32 states and British Columbia with more than 145,000 sites. Equity LifeStyle Properties is a real estate investment trust (REIT) traded on the New York Stock Exchange under the symbol "ELS." Our size, national scope and status as a publicly traded company afford us benefits unavailable to smaller, private owners. We have access to capital that allows us to grow, and to expand and upgrade existing communities. We are able to streamline our management operations, owning multiple communities in the same market areas. Our broad presence in 32 states and British Columbia protects the company from economic downturns in any one market. Furthermore, our reputation allows us to attract and retain some of the best employees in the business.